GOSPEL, THE WAY IT'S SUPPOSED TO BE !! JOIN ME TONY (DR. ICE) AKINS AS I PLAY SOME OF THE GREATEST GOSPEL HITS ON "THE DOCTOR ICE RADIO SHOW". 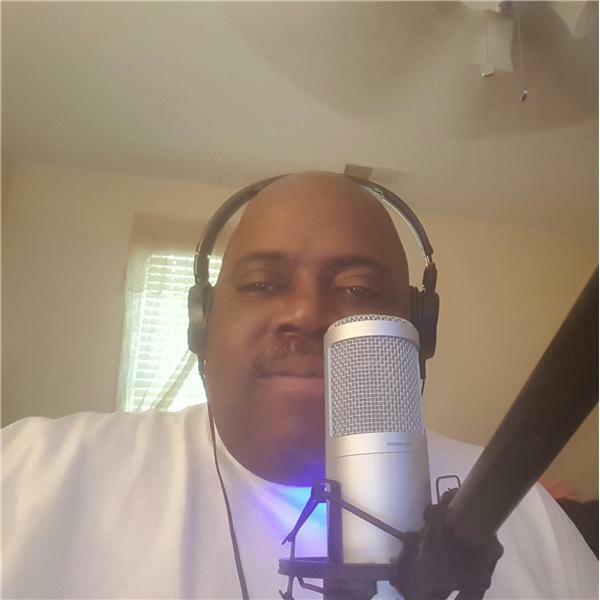 WE BROADCAST LIVE FROM 7:00a - 9:00a SUNDAY MORNING, SO TUNE IN AND HEAR SOME AMAZING GOSPEL ARTISTS SING, ON THE ONLY RADIO STATION HEARD AROUND THE WORLD, IT'S BLOG TALK RADIO.